I was making a new gravy for lunch today and was following the given recipe correctly. That’s when innovation struck me and pretty soon cooking disaster followed. I have given strict instructions to my brain not to use itself when it comes to cooking, but then who listens! The rest of my day will be spent in thinking up convincing excuses to defend my lousy curry. Now coming to the recipe here, this is a fail proof one. Its an excellent way to sneak in vegetables into your kids diet. This chapati was really really soft, making it excellent for lunch box. This is a sweet version, you can make a savory version by adding red chilli powder, coriander powder and some fresh or dried methi leaves. Cook and mash the sweet potatoes. There shouldn’t be any lumps. I cooked them in microwave. Add this and the flour in a bowl and make a dough, adding water as required. You might have to add/adjust the flour to get the dough to the consistency of chapati dough. The dough will be very soft. Cover and keep aside for half an hour at least. Roll into chapatis. Try using all purpose flour instead of Atta while rolling these. Heat a tava and cook them on both sides, these puff up well too if placed directly on the flame. 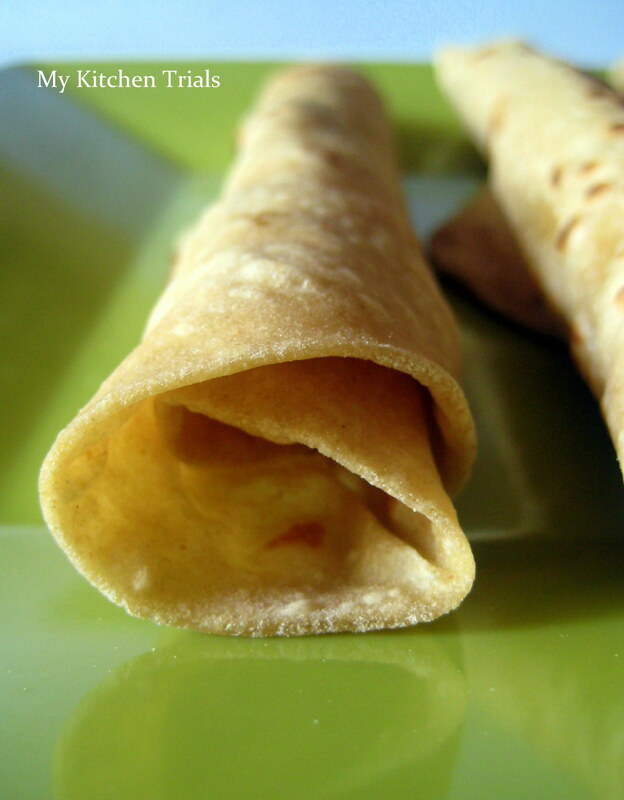 Soft and sweet chapatis are ready, serve with a nice side dish! awsum..u dont need nothing with these eat them as it is! !..grt recipe for kiddos! These chappatis look amazingly soft .. lovely recipe ! The chapatis are looking very soft and inviting! Nutritious and healthy chapathis..loving it. 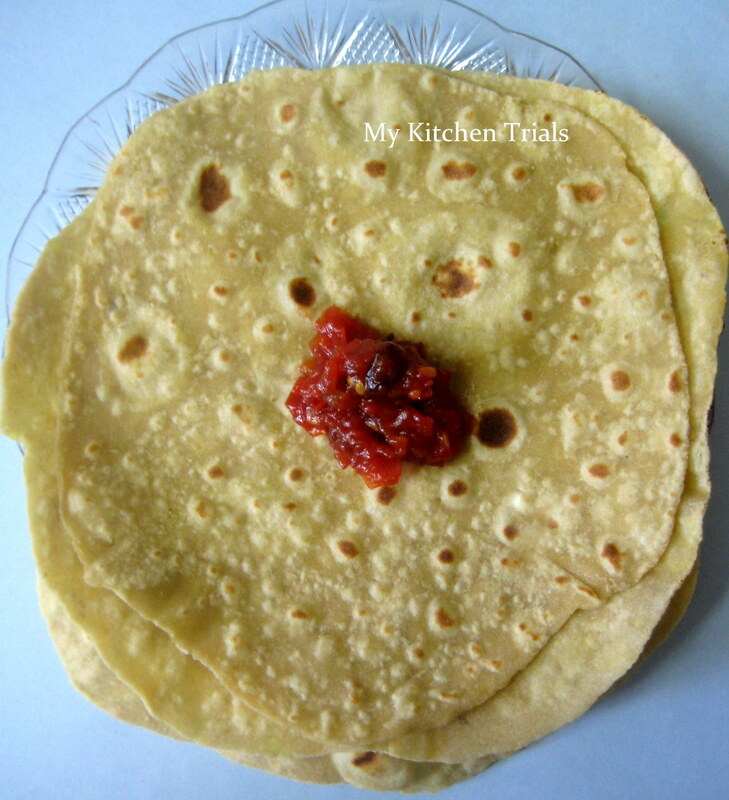 Healthy and super delicious chappathi…..
Yummy and healthy roti. Never made paratha with sweet potato. Great Clicks. great pictures!! I make these often and we love these!! 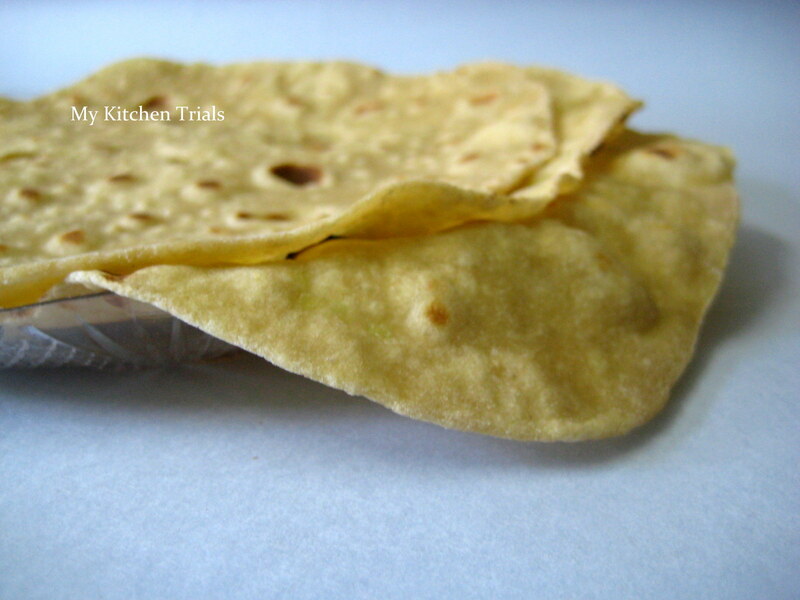 this surely is a good way to sneak in those yummy veggies….love the idea of chapathis! You know I have been looking for an idea to make soft chapathis…you just gave me an idea. Excellent. Pat yourself on your back for this innovative recipe. And don’t be mad at your brain! must try as kiddo loves sweet potatoes..